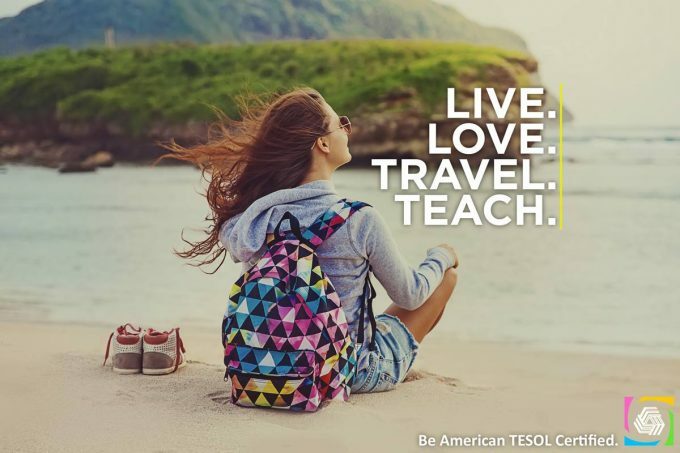 Deciding to become TESOL certified and teaching English abroad is an easy choice to make from the comfort of home. Here are the basics to begin when the time comes to embark on your journey. Get your passport. Citizens of the United States need a passport to get a working visa to enter and teach English in other countries. Only about 45% of Americans have their passport as compared to 70% of Canadians. Get a medical check-up. To get a long term working visa for teaching English abroad you may need to pass a medical check-up. Have a copy of the completed medical examination notarized and added to any official documentation that is needed for a working visa. Some countries may also require vaccinations. Don’t ever send money to potential employers or recruiters period, and before you sign a teaching contract, do your research about the school, talk with former and current teachers, and read the fine print twice. When teachers arrive in a foreign country they typically go through stages of elation, home-sickness, adaptation, or flight from the new environment back home. Prepare yourself mentally and physically for the journey. Remember, it’s a job. Waking up and going to work feels about the same no matter which country you are living. Native English speakers only make up about 5% the world’s population. For many of your students, it may be the one and only time they will every meet an American in person. Making the students your number one priority will enable you to reminisce with the contentment of having put forth your best effort.